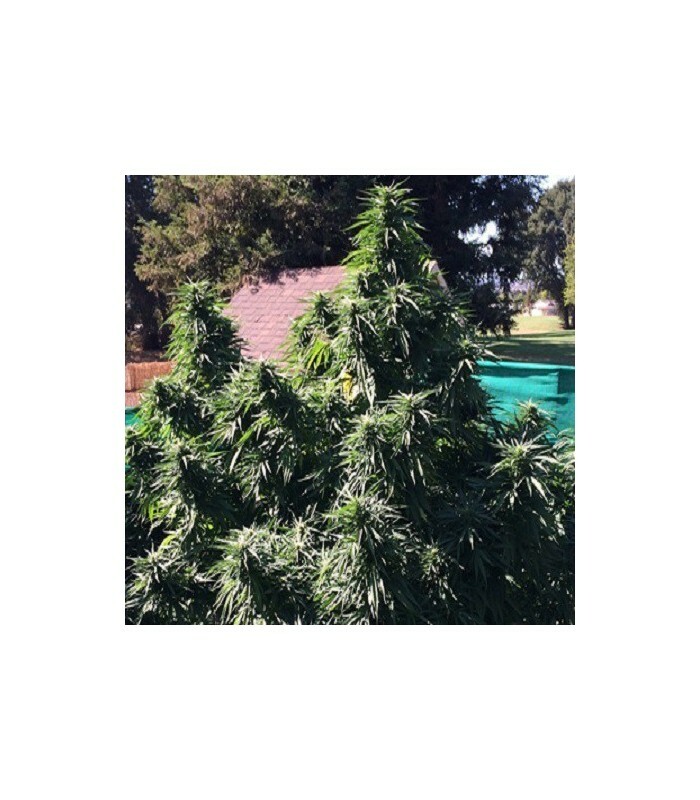 Ken's Honeydew is a fantastic medical strain that is a cross of Humboldt Honeydew (Himalayan Hashplant x Cambodian Golden Hashplant) and Ken's Kush (OG Kush x Grand Daddy Purple). You can expect a truly incredible high which has profound implications for the relief of pain, anxiety and stress. 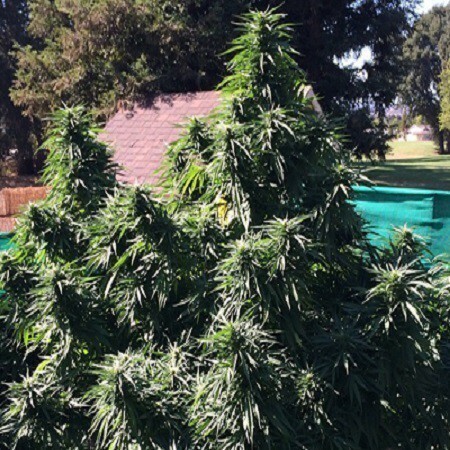 It is a very hardy strain that is difficult to mess up and although flowering takes a lengthy 10 - 11 weeks the rewards are great with enormous yields of up to 20% THC marijuana. 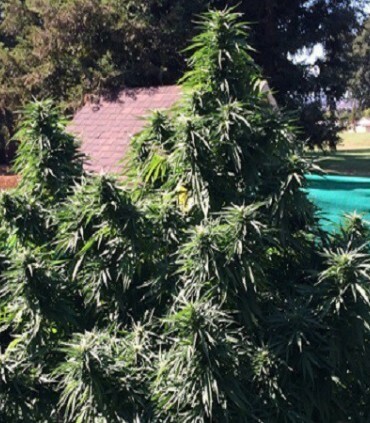 Growers can expect great results both indoors and outdoors. This indica/sativa hybrid has a flavour as sweet as honey with a slightly earthy Kush note. Prepare to be amazed.